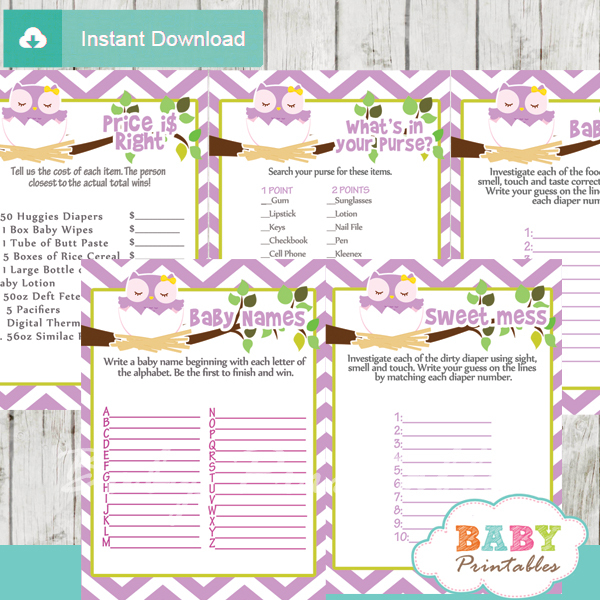 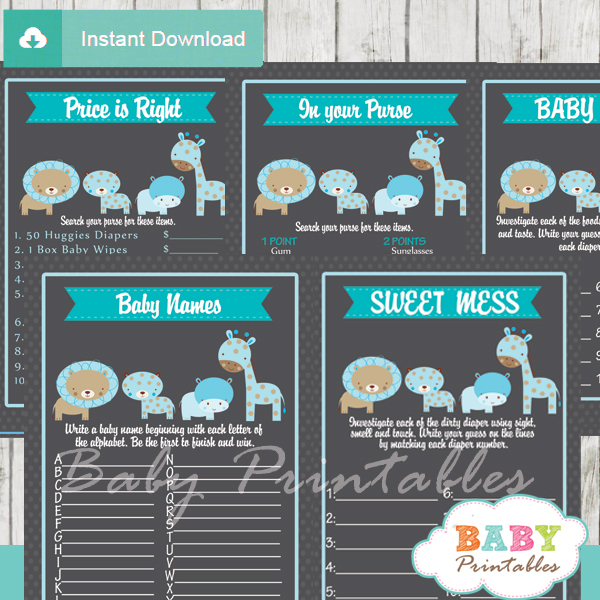 Entertain your guests at your little pumpkin celebration with these Fall theme Elephant baby shower games. 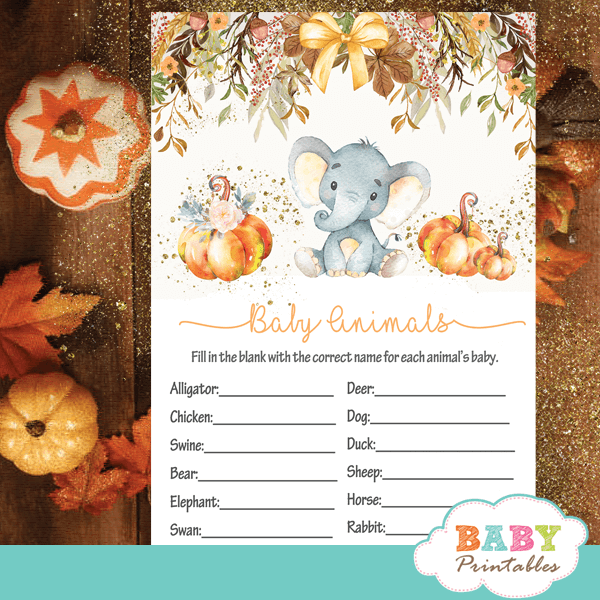 Each game features an adorable baby elephant among beautiful watercolor pumpkins against a white backdrop decorated with an arrangement of Autumn flowers, leaves and berries in warm shades of fall colors. 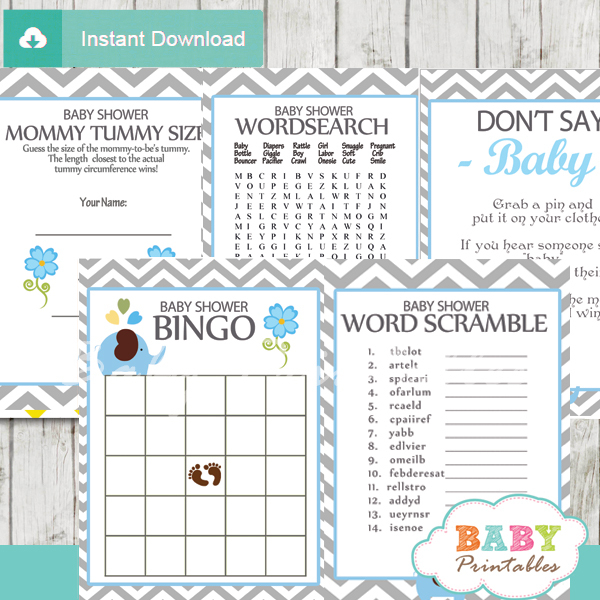 These fun to play games are perfect for a pumpkin boy, girl or gender neutral fall baby shower themes.